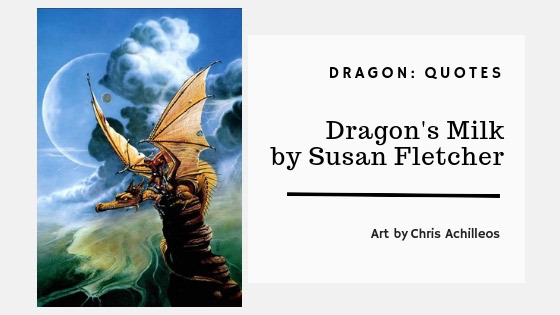 Quotes from Dragon’s Milk by Susan Fletcher. With a short summary, author bio, and review snippets. You may also view dragon quotes from other books! Kaeldra must search out the mother dragon whose draclings have just hatched. Somehow, she must get some of the dragon’s precious milk. It’s the only way to save her foster-sister’s life. Kaeldra would rather not go. It’s too terrifying, too dangerous. But Kaeldra is the only one who can actually communicate with dragons. But Kaeldra’s journey will entwine her fate with that of three little draclings and a would-be dragonslayer. A journey that will become a struggle for life. Fletcher’s dragon trilogy features a medieval setting inspired by the Welsh countryside from where the author traces her roots. The trilogy also showcases her imaginative plots, which have won praise from reviewers and readers alike. Fletcher’s first novel for young readers, 1988’s The Haunting Possibility, was inspired by Oregon’s Lake Oswego region, along with the practice of draining the lake every winter for dock repairs to be made. Learning the nuances of characterization and plotting throughout the writing process, Fletcher completed the manuscript and sent it to almost twenty publishers before it was accepted. A beautifully constructed narrative, with enough story, mystery and fantasy to keep a youngster’s interest. 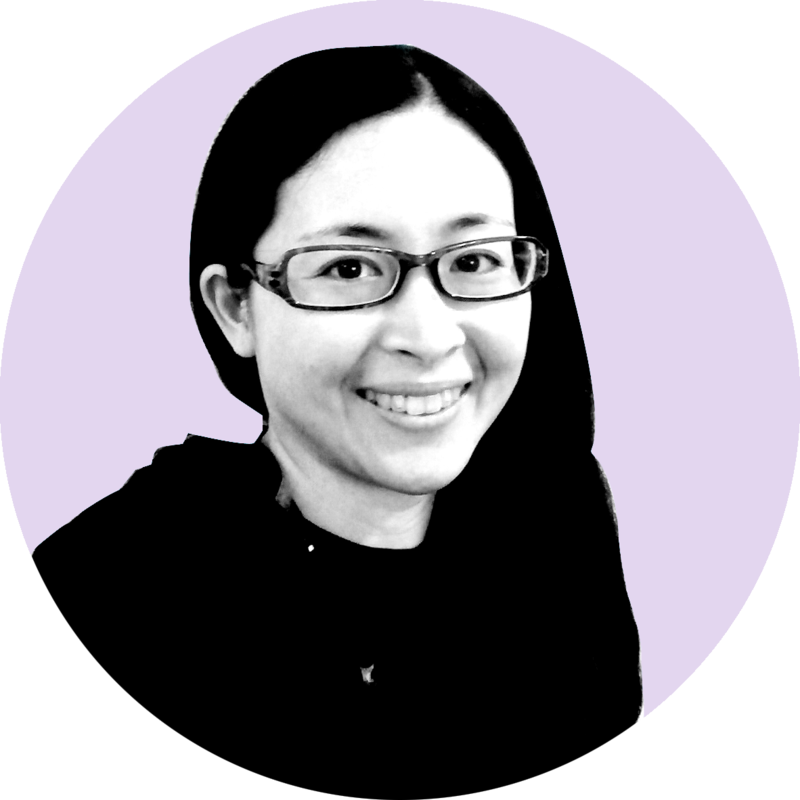 With characters and plot that will not inspire a parent’s anxiety. And what kid doesn’t love dragons? This is first rate stuff by a mistress of the craft. And when the draclings hatch, the sire-drake roars so as to tremble the earth. He spirals into the sky; he looses the wind and the thunder and the hail. Nor keeps the dam- drake silence, but, abandoned, wails most piteously; and thus abates the storm. To play host to the farin [green-eyed girl] is to warm the wolf at your hearth. 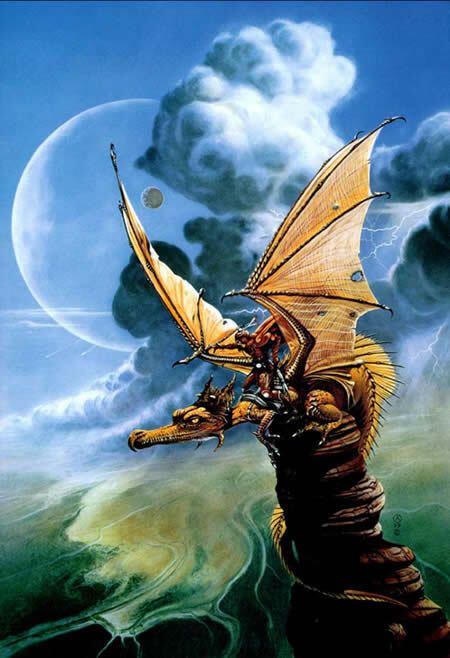 In the old times there flew into the hills of Elythia two dragons. A storm arose; they sought shelter in a mountain cave. The dam, being heavy with eggs, there laid her clutch. 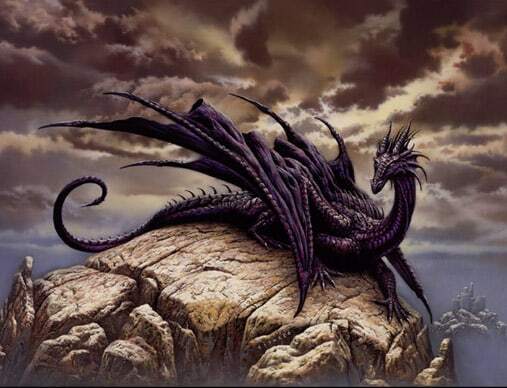 Yet finding a village of men too near, the dragons flew on, to return at the hatching, a century hence. And ever after the village was called Wyrmward, Shelter of Dragons. And sith the sire-drake be scarlet-hued, he dare not tarry in the lands held by men, but must hie him away when the clutch is hatched. Bargain not with a dragon. If you would seek out dragons, seek first for a green-eyed girl. Six pewter spoons, two sheep, one leather boot, four apples, one ox-yoke, one ox, one leather jerkin, seventeen fish, one pair linen trousers, five anchor-weight crushed limestone. And dragons, being kin to avian beings, oft commune with birds, and eat not the flesh of thereof. For let a man knead pitch and fat and straw into gobs; and with these let him temte the fire-drake: so will the foule beast eat and burst to smithers. A terroe of flame, fang, and coil. And fruitful becomes the burnt soil. Yet herein lies the peril: as the falcon finds the dragon, the dragon feels the finding. Children! Obedient as hungry dragons! fine-woven cloth and let stand in a warm place. or until one moon-turn haws passed. Yet often as the falcon nears, the dragon stills its thoughts, and thus confounds the bird. All creatures bleed the same blood, be they man or be they beast. Our fates are intermingled. Wheresoever spills the blood of any of earth’s creatures, there spills the blood of man. When a girl with green eyes calls us down.